In a push to grow its presence in the world's biggest market for international tourism, Airbnb has unveiled a new Chinese name, Aibingyi, designed to be easier for Chinese speakers to pronounce. The home-sharing platform is also doubled investment and tripling staff in China this year, the Financial Times reports. In China’s largest city, Shanghai, it has also begun offering "Trips," the guided tours launched last year in several other cities. 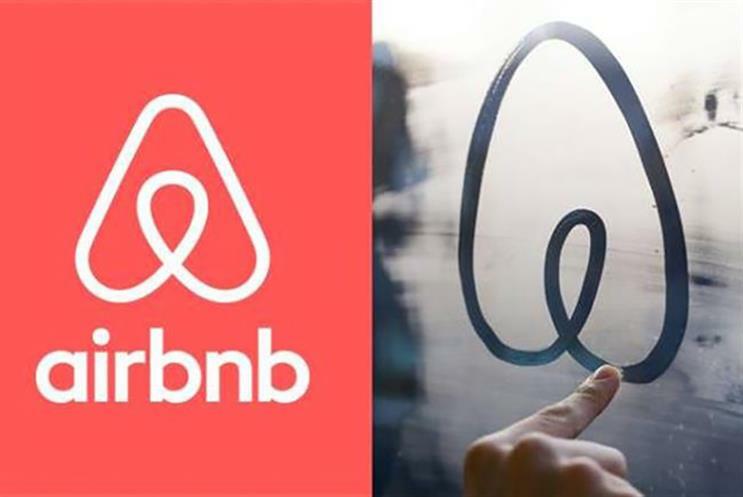 Airbnb’s chief executive Brian Chesky said: "There’s a whole new generation of Chinese travelers who want to see the world in an entirely different way. We hope that Aibingyi and our Trips product strike a chord with them." Until now, Airbnb’s focus has been on Chinese tourists traveling overseas – but the new push aims to increase its share of the domestic tourism market, where it is only the third-placed player in home-sharing, after China’s Tujia and Xiaozhu. Airbnb was in talks to acquire Xiaozhu for around $300 million in November.